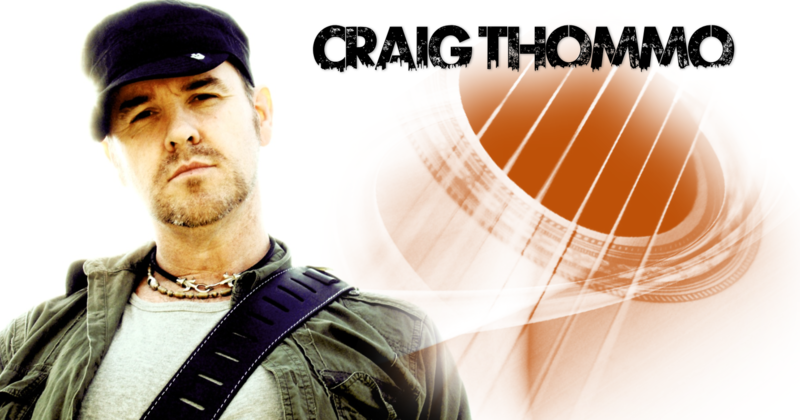 The one thing Craig Thommo Thomson loves to do is entertain and using Acoustic & Electric guitars with the great assistance of modern looping, well lets just say, everyone is in for a musical treat whether it be in a club, hotel or function. Now here is a little bit of history. Former Home and Away star playing Marty in the popular TV soap, Craig knew entertaining was in his blood both musically and through the nations TV screens. Moving to the UK Craig kicked off his music career extensively touring on an 18 months Home and Away Musical throughout the UK fitting in TV appearances’ on the likes of Good Morning Britain and Motormouth. Craigs own music career enjoyed early success with his single ‘I want you to want me’ performing and touring with members of UK legends Frankie Goes To Hollywood. For more info just click the Bio button below.